A corporate event and corporate entertainment is a stressful time for the organiser. Ensuring that you’ve got the right entertainment, food and everything in between is no small order. Superband is a professional group of musicians who love music, sure, but more importantly putting on a great show that fits the bill. Whether you’re looking for some background entertainment at a function or if you’re looking to turn it into a rager, we’ll build out a set list with 70s, 80s, 90s and 00s classics, some new music and everything else you can imagine, that’ll leave a lasting impression that it was the corporate event of the year. 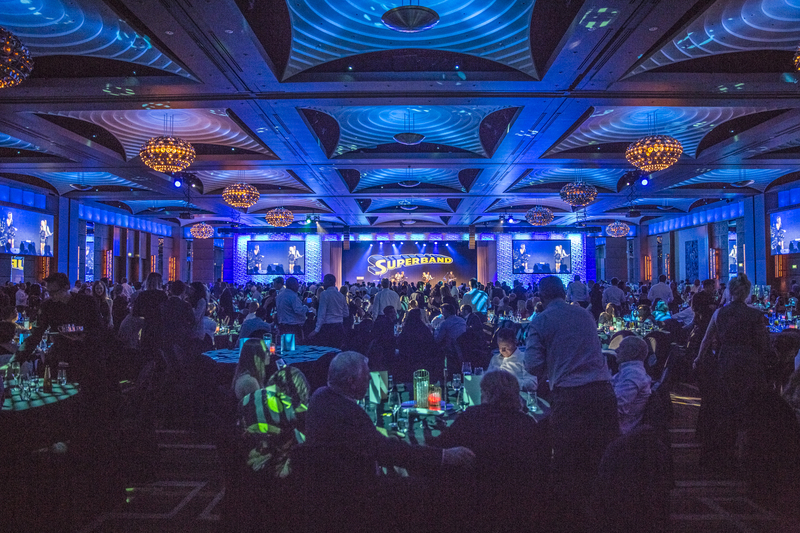 Get in touch with us today and let us know what you’re looking for, as a premier Corporate Entertainment artist here in Melbourne and across Australia – this is our domain!